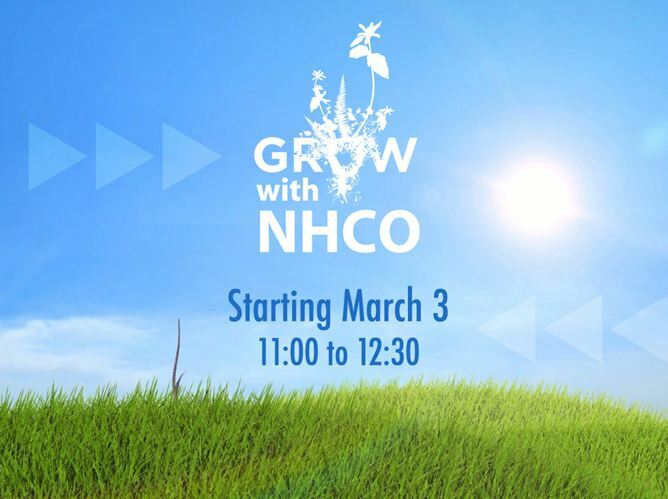 Grow with NHCO classes for the month of March start this Sunday, March 3 right after service (11:00am – 12:30pm). There will be a light lunch available for those who are attending. 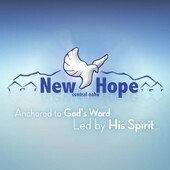 This is an intimate opportunity to sit with Pastors Glenn and Theresa Rosario and learn more about how we partner with those who want to deepen their walk with Christ and become meaningfully connected to New Hope Central Oahu. 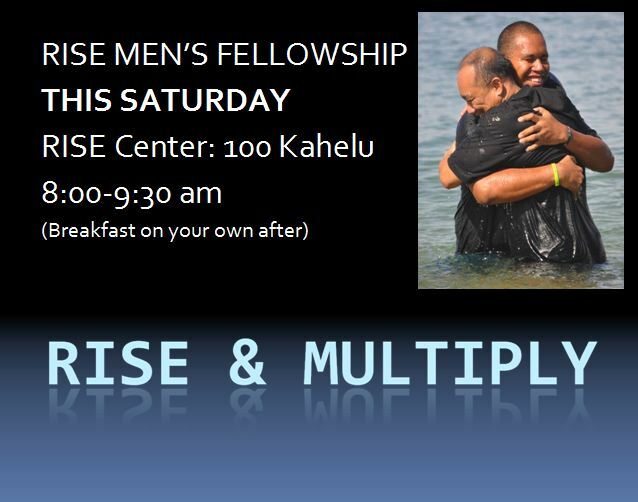 The RISE Men’s Fellowship is THIS SATURDAY, March 2 from 8:00am-9:30am at the RISE Ministry Center (Mililani Tech Park) for awesome worship and the word. Breakfast will be on your own after the fellowship. Be prepared to come, grow and go! Aloha! This is Rich and I usually am content to sit behind the scenes and push buttons, slide sliders and make things happen online without ever having to show my face. 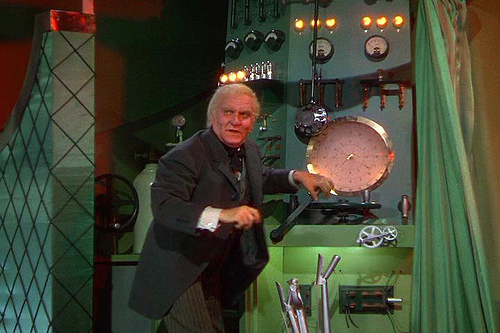 I think in many ways I relate to the Wizard of Oz who likes to create an impressive show and states loudly “Pay no attention to the man behind the curtain!”. Today I’m going to step out from behind that curtain and share a little about what’s on my heart. 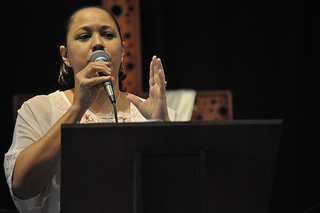 2013-02-24, a set on Flickr. Hello! My name is Brooke Butterworth, and I am 15 years old. 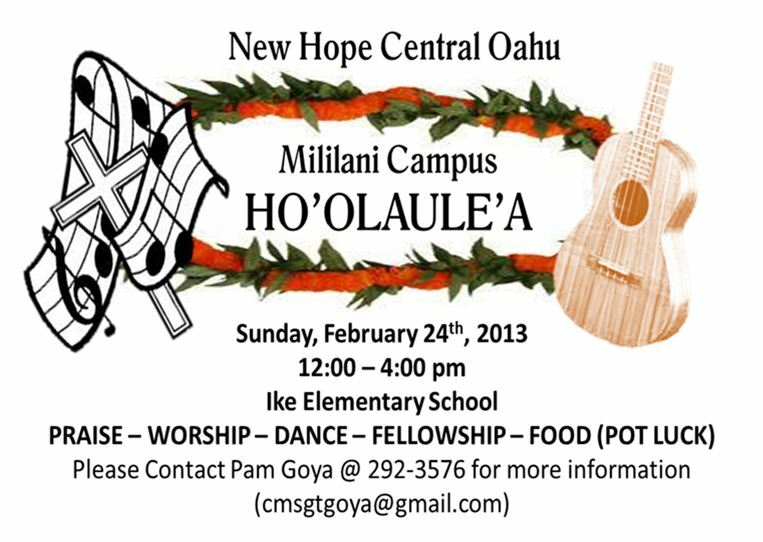 I have been attending New Hope Central Oahu for about three years, and New Hope Haleiwa since it has been opened (almost 2 years). 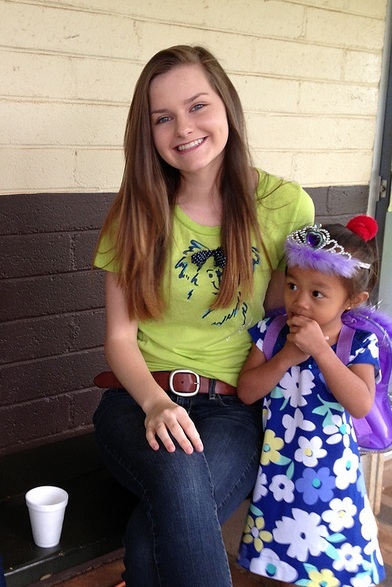 The opportunity to write on the church website came across, and I thought it would be a great way for me to share my personal experiences, and others testimonies, as a positive encouragement, as many people are growing in their walk with Christ. 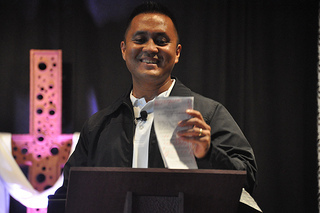 2013-02-17, a set on Flickr.